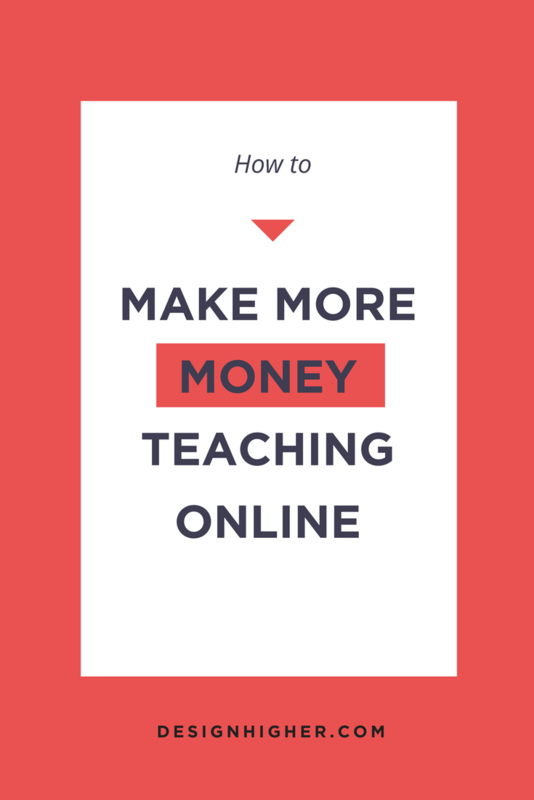 Do you love teaching but wish you made more money? Yes, of course! — You deserve to make more! And, there is a way! Sprouting up everywhere are opportunities to teach online. 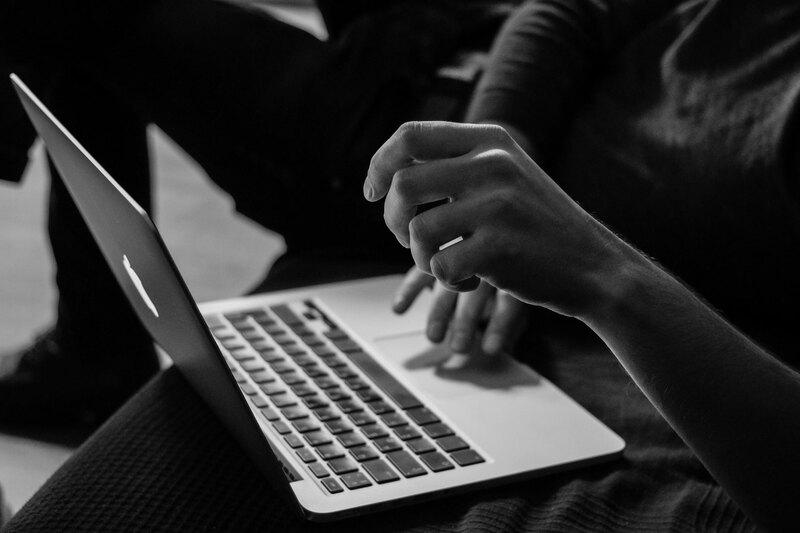 Have you considered teaching for a marketplace who offers online courses? The benefit of teaching for a company with a marketplace is they have a built-in audience and you don’t need to worry about creating interest in your course. This is a huge benefit and can save you a lot of time. 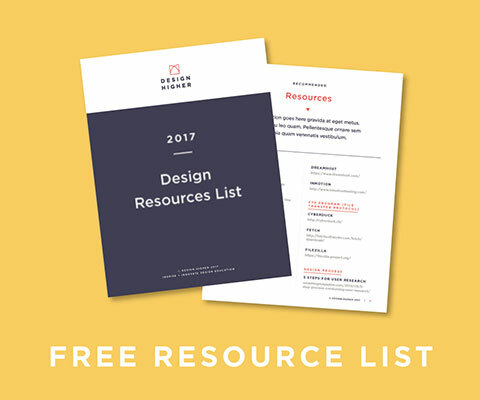 Skillshare offers some of the best online design courses with over 2 million students and around 14,000 classes. In the article “How Much Can You Really Make On Skillshare?,” they share stories from a few of their teachers. The first month earnings for their teachers ranged from $100 to just over $1000. Nice! Another option is creating a course and marketing it yourself. The big benefit of this of course is that you keep all your profits. But, where can you host your online course? It’s exciting to see how many companies provide teaching platforms to make it easier for teachers/instructors to offer online courses. Creating a course by yourself will involve more management on your part. If you want to build a course, publish it yourself, have full control over your course and the profits, then this is the right approach for you. If you haven’t started one already, now is the time to start an email list. I’ve written about this in more detail here. It’s smart to offer your subscriber more than a newsletter or update: create a helpful worksheet or cheat sheet in exchange for their email address. Your course doesn’t need to be comprehensive and include everything you know about the subject. Edit your content and include only the best material. Develop the course around a small project that a student can finish after completing your course. Create a course that a student can complete in an afternoon (3-4 hours) or a weekend (5-8 hours). Beyond that, the student/learner may not complete the course and therefore won’t be successful. Set-up a student for success by developing just the right amount of content that your student can finish. Don’t undersell your course. If you don’t charge enough, the student will feel unmotivated to make use of it. (I can’t tell you how many $20 Udemy courses I’ve bought but didn’t even start). Make it enough of an investment for your student to take the time to start and complete it. Survey your audience to see what they need! If you’re not developing courses of interest to your students then all of your work will go unrewarded. Connect with your students! Send out a short survey to ask what they need. 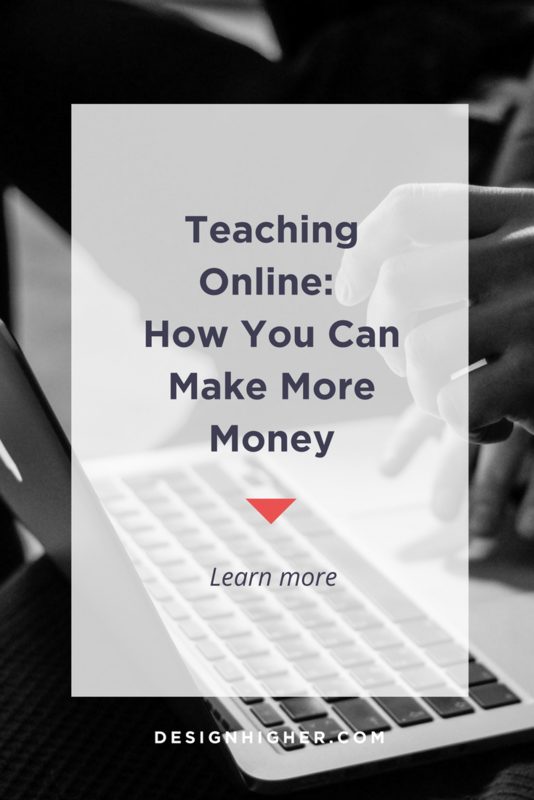 Teaching online is rewarding and lucrative! The biggest obstacle to building a course is finding the time. Teaching isn’t easy, as you already know. But there is something great about getting it all out into a course that unlimited numbers of people can access. Try starting out with a small, short course to get your feet wet. Skillshare and Udemy offer step-by-step guides for creating online courses. I really like the short course that Teachable put together and found it very useful. Find out more about your student and work with the tools and platform before committing to investing the time to develop a course. 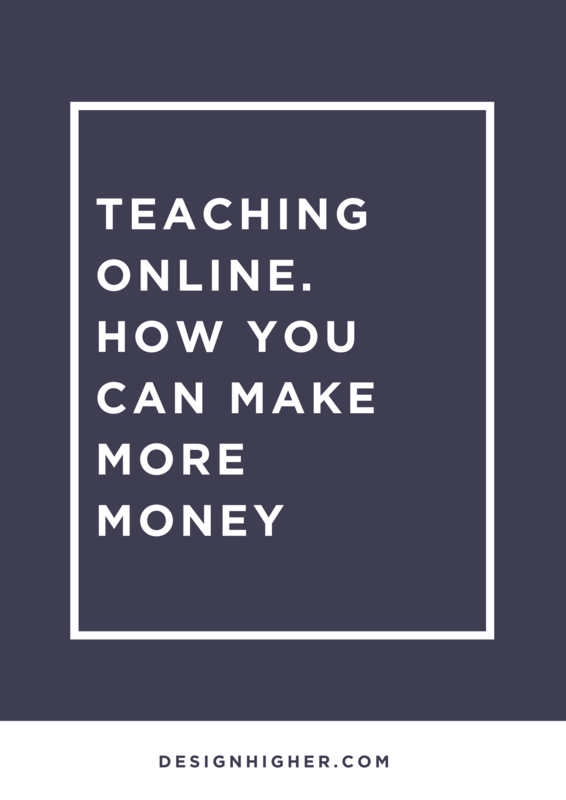 I hope this post helped you learn how to make more money teaching online. What are your questions about teaching courses online? This is a terrific post with a lot of great information. But , can you address any issues around the vetting process with some of the online opportunities… such as Skillshare. 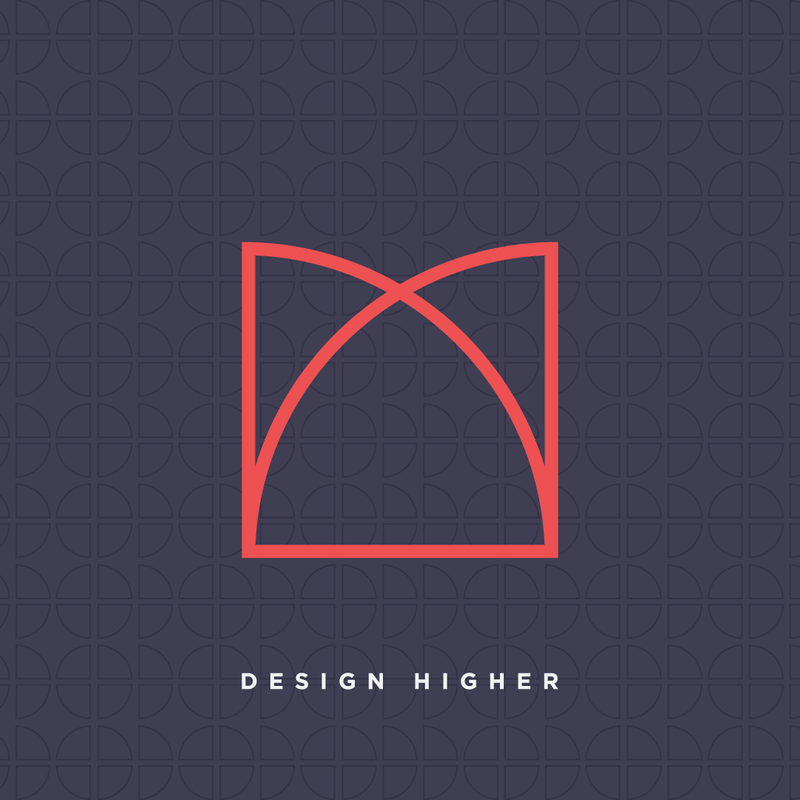 Have you gone through the process of getting a course up on their site?